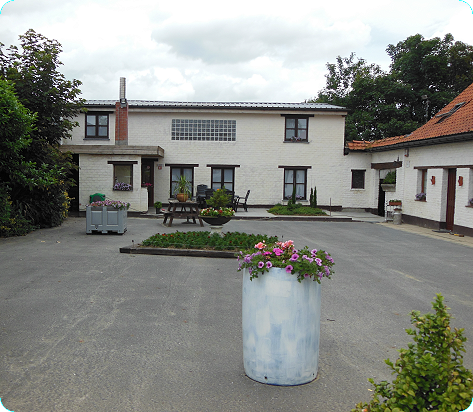 We would be delighted to welcome you in our holiday farm â€˜De Poezelhoekvalleiâ€™ for a stay in the rural country side. Please do not hesitate in case of questions or specific requests, we are happy to answer all your questions. Thanks in advance for your interest and trust in our accommodation.